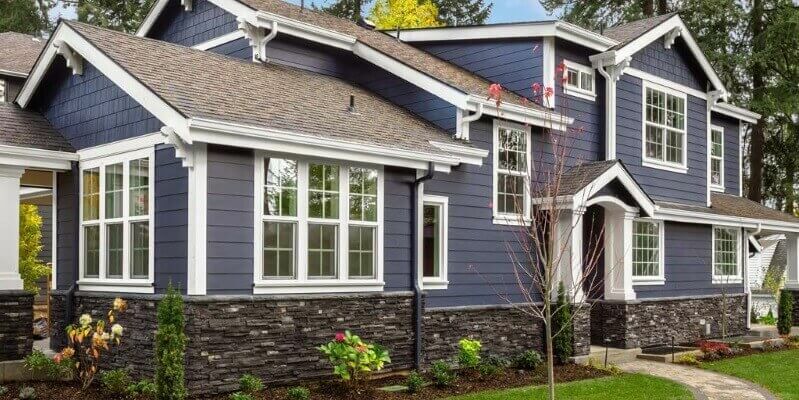 From roof repair and gutter guards to window installation and new siding, Tri-County Contracting offers a comprehensive range of exterior remodeling services. Let us make your home more beautiful, durable and energy-efficient. Get started on your exterior remodeling project with help from Tri-County Contracting. We’ll answer any questions you may have and help you choose the right products for your home. Call us at (262) 679-6100 or fill out our contact form. We’ll also provide you with a free project estimate! The roof of your home is your best protection from the elements, but it’s not immune to the exposure of extreme weather and age. It’s important to take care of your roof so it can continue to take care of you. 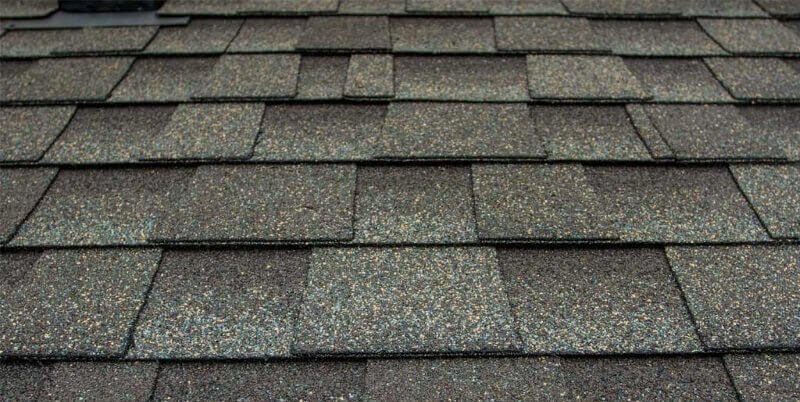 If you need new roof installed or your roof repaired, we’ve got you covered. 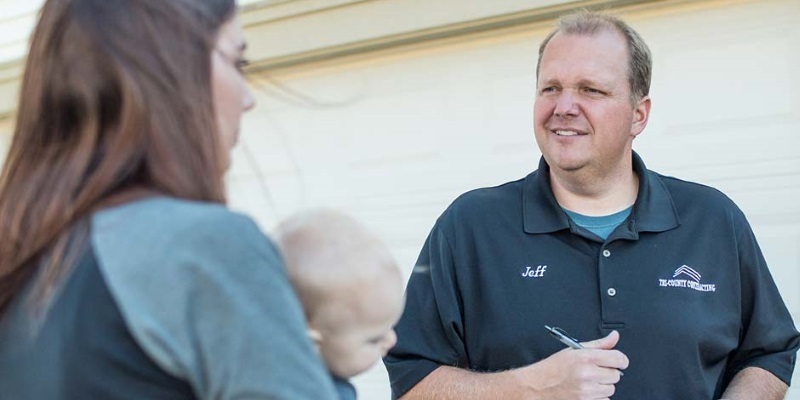 As a family-owned and operated Milwaukee roofing and roof repair company, Tri-County Contracting has spent the past 40 years serving the families of New Berlin, Waukesha and all other southeastern Wisconsin counties. 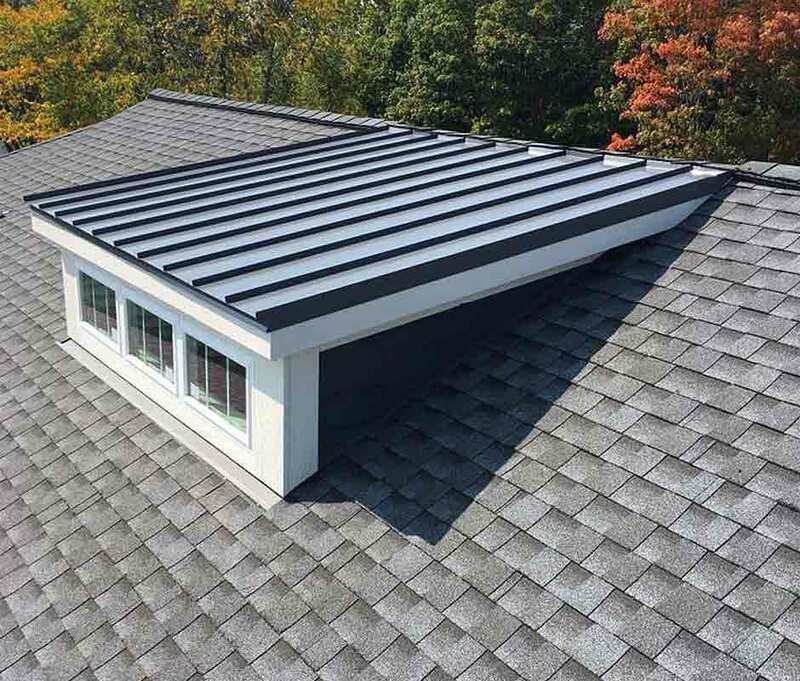 As a family-owned and -operated roofing and roof repair company, Tri-County Contracting has spent the past 40 years serving homeowners of southeastern Wisconsin. 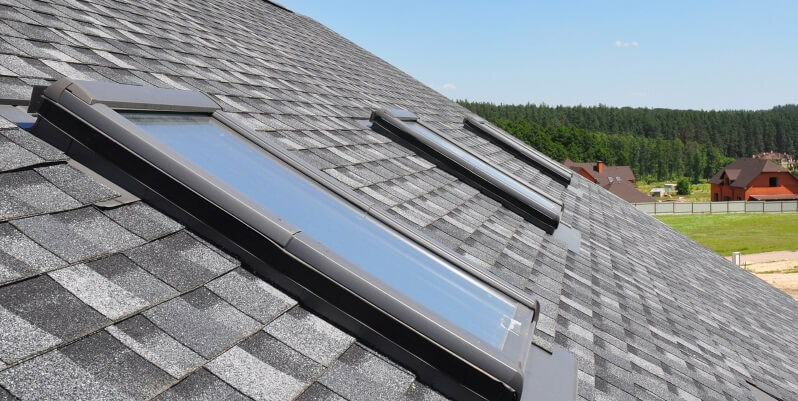 Your roof is one of the biggest and most important investments you will make in your home, so you want to make sure it’s installed to the highest standards and continues to perform for the long term. 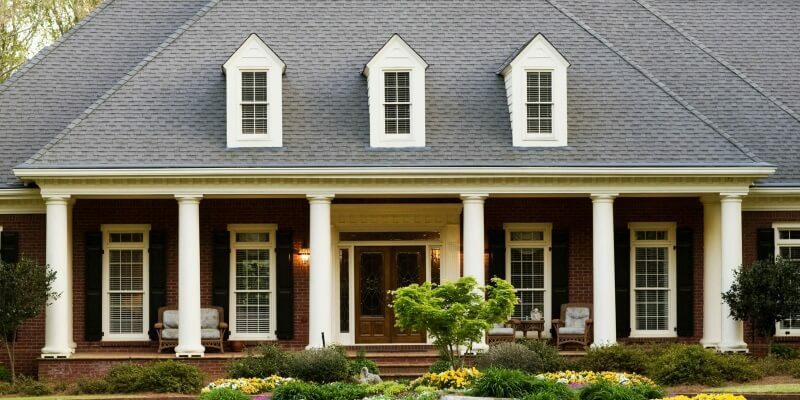 Most homeowners only think of shingles when it comes to their roof, but soffit and fascia also play an important role in the performance of a quality roofing system. 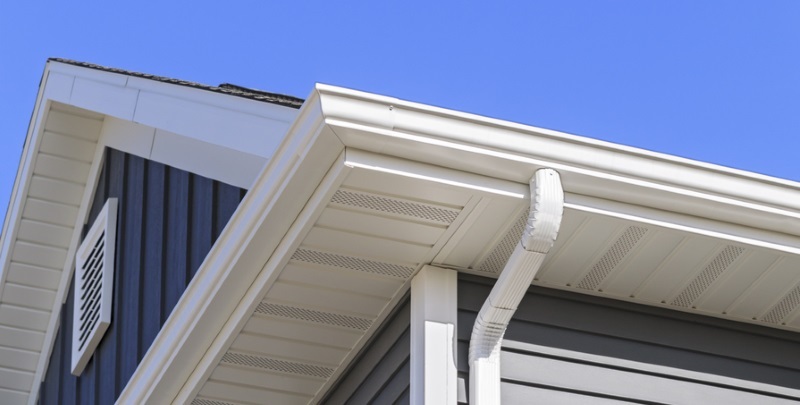 At Tri-County Contracting, our certified contractors are qualified and highly trained in soffit and fascia trim repair and installation. 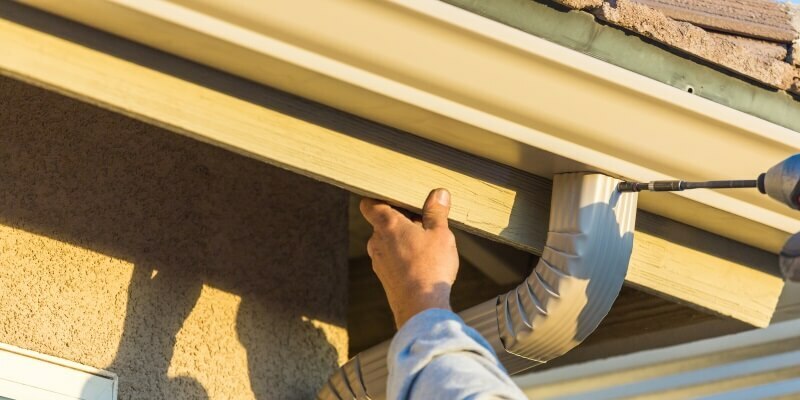 Tri-County Contracting can help if you notice your gutter system is leaking, draining slowly, undersized or unsightly. Refresh the look of your home with new siding installation from Tri-County Contracting! 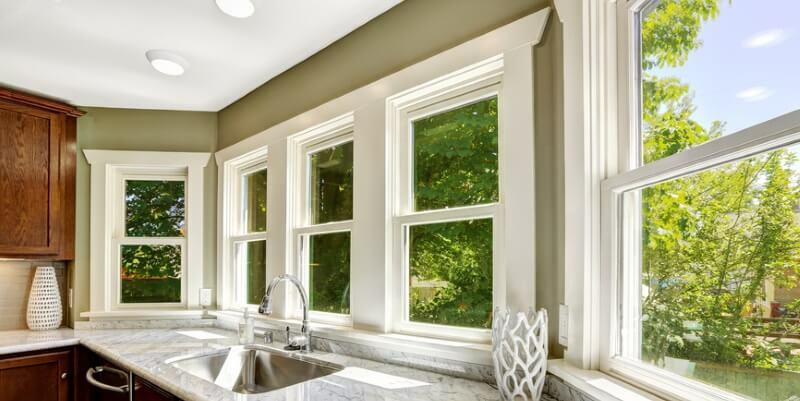 The windows and doors in your home have a big influence on its look, functionality and energy performance. Whether your windows and doors have been damaged or are nearing the end of their service life, Tri-County Contracting specializes in door and window replacement and repair.